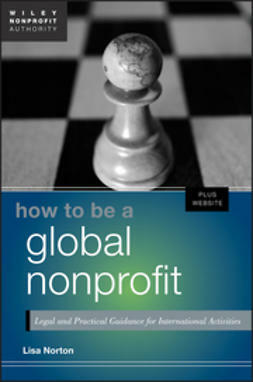 The Great Recession has left a paradigm shift for nonprofit leadership and their board members as fiduciaries. 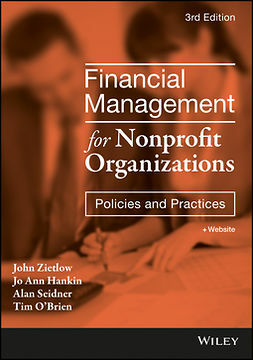 It has changed how boards make, evaluate and document investment decisions, the risks they are willing to take and the way these details are communicated to donors. 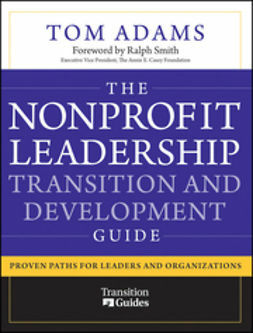 Nonprofit Investment and Development Solutions + Website will provide solid guidance fornonprofit leadership, staff and volunteers to better position their nonprofits to thrive now and in the future. 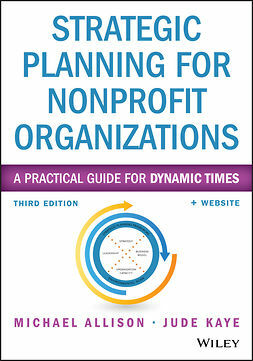 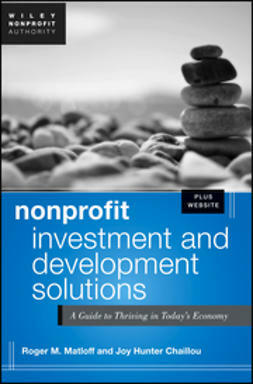 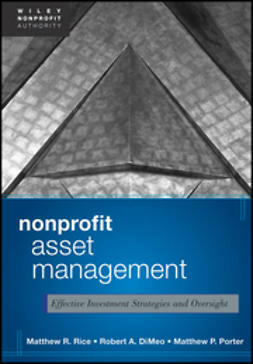 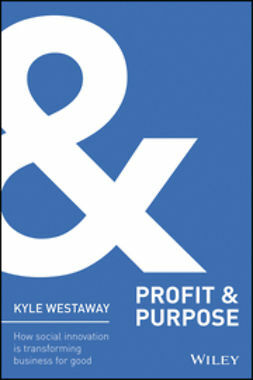 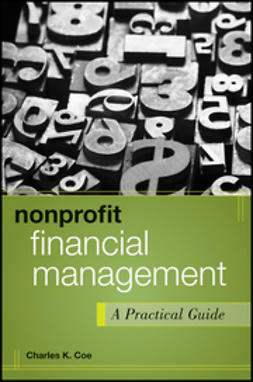 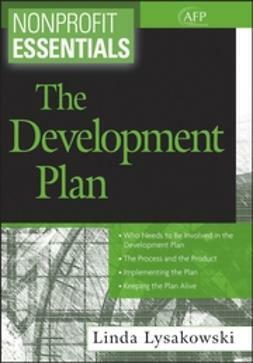 In addition, Nonprofit Investment and Development Solutions + Website offers a web site resource with a variety of online tools and templates to help readers implement key concepts discussed in this book.